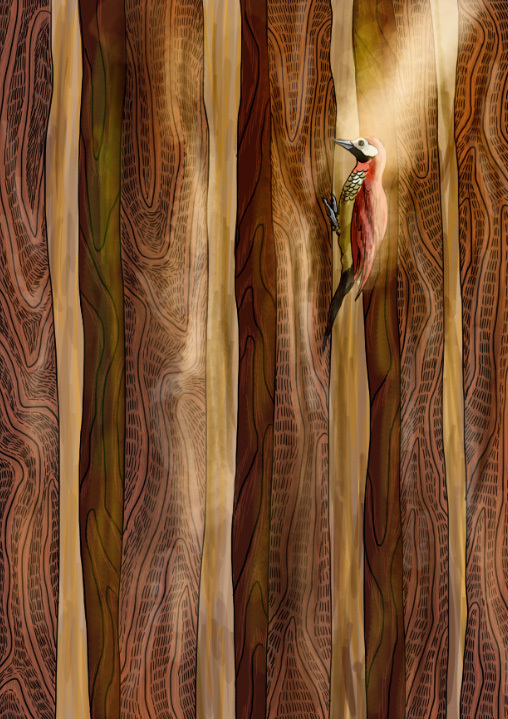 Aug18August 18, 2014 • By Helen H. Wu • This entry was posted in Illustration, Painting and tagged abstract art, afternoon, animal friendship, archival quality prints, art print, Artwork for sale, bird, brown, culture symbolic meaning, forest bird, Helen H. Wu, Home Decor, Illustration, legend of woodpecker, Print, ready to hang, room decor, wall art, woodpecker, yellow. Bookmark the permalink. ← Buy One Get One FREE! SALE!